You've heard it before. 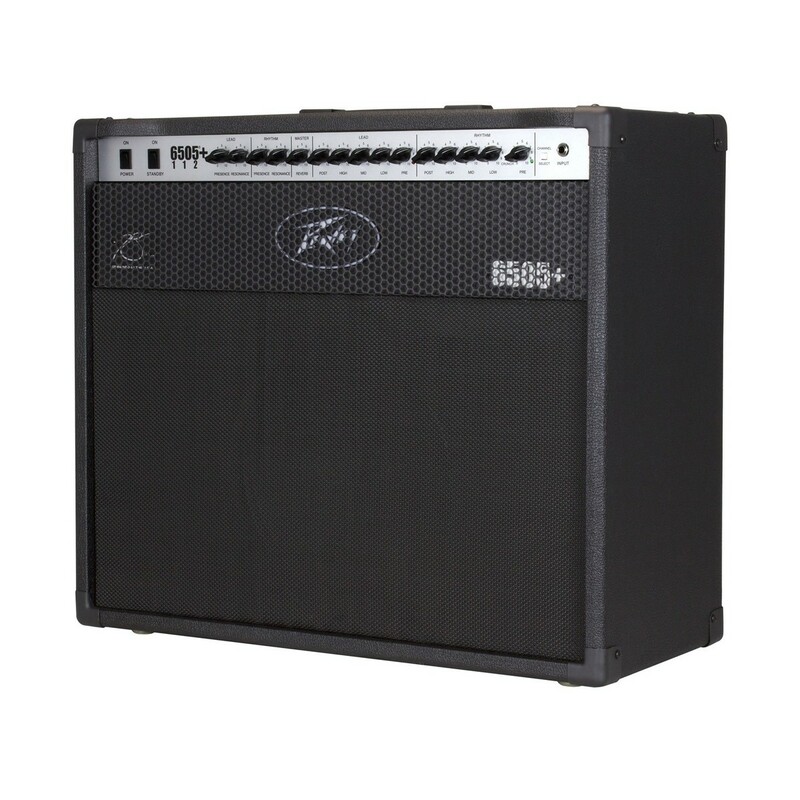 Whether on your favourite metal record or elsewhere, the Peavey 6505 Plus 1x12 Combo is one of the greatest metal amps of all time. 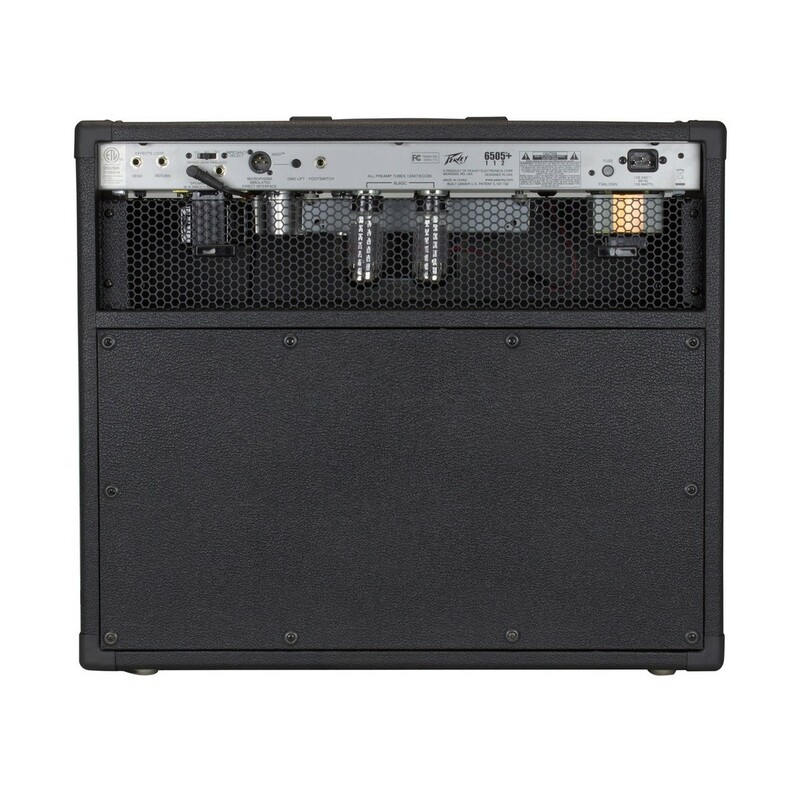 Featuring an all-tube makeup and 60W of raw power, this amp blows everything else out of the water. It has been used by countless bands on countless songs. This is because its high gain savagery and uncompromising tone result in one of the heaviest, most impressive sounds of all time. With both a rhythm and lead channel for different levels of crunch, it is capable of handling anything and everything. It's loaded with character. There's a responsive, dynamic EQ section on both channels, so you'll be able to dial in your own crushing tone. This will help you bring your own voice out through your instrument, and bring fire to your riffs. With a truckload of additional quality features and one blistering sound, this is the king of metal amps. Bring the thunder. In this amp, you'll find a den of truly wicked tones. It has an all-tube construction, consisting of five 12AX7 preamp tubes and two 6L6GC power amp tubes. This means its tone is raw, powerful, and cutting, with all the quality you would expect from a true valve amp. With two footswitchable channels, you'll instantly have access to two universes of sound. The rhythm channel offers a punchy, tight, articulate voice which is as dynamic as it is powerful. You'll find that it shoots your riffs out with force, creating a wall of crunch which is perfect for rock/hard rock styles. It can also create beautiful, singing cleans which ring with clarity and purpose. The lead channel is all about high gain mayhem. 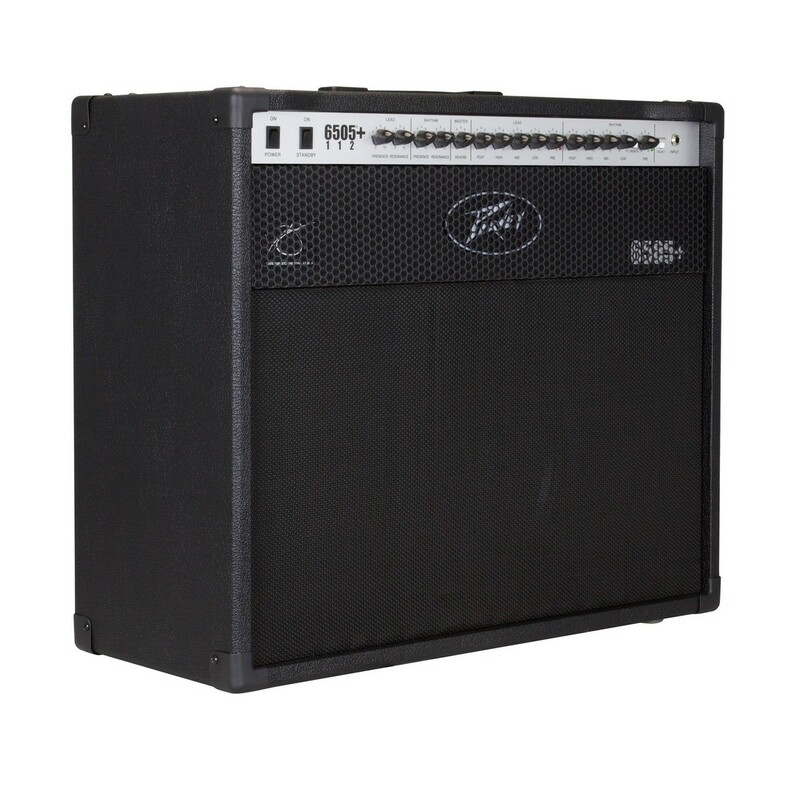 It will bring out the raw aggression in your music, offering that unmistakable Peavey metal tone which shines with volcanic bite and glistening saturation. Every time you hit the strings, you'll be rewarded with intense attack which cuts through the mix. Your riffs will roar triumphantly as you blitz your way through them. Whether playing lead or rhythm, one thing is for sure – your sound will be absolutely massive. It's equipped for battle. With a comprehensive EQ control section for each channel, you'll have total control over your sound. You can use the treble, mid, and bass controls to alter your tone, from low and beefy to tight and punchy. There are also pre and post-gain dials for further gain shaping. In addition, you'll be able to set the presence and resonance for each, so you'll have every tonal tool you need at your disposal. The cherry on the cake is genuine three-spring reverb, which will give your tone that pristine echo which is filled with ambience and character. The best of the best. A Sheffield 12" speaker sits inside this cavernous beast, ready to blast out your riffs with conviction. With 60W of power, you'll be able to deliver all the volume you need, no matter where you take the 6505 Plus. A send and return effects loop allows you to use all your effects without trouble. There's a reason so many professional bands like Trivium, Machine Head, and Bullet For My Valentine all swear by this amp – it's the quintessential metal machine. 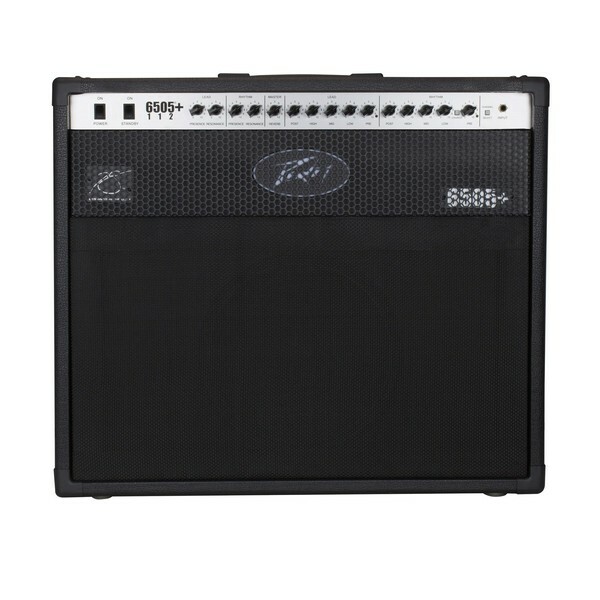 Pumping out volcanic tone and gleaming with quality craftsmanship and finesse, the 6505 Plus Combo will supercharge your sound.